From beginning her YouTube channel when she was just 13-years-old with impressive cover songs, Alessia Cara has come a long, successful way. 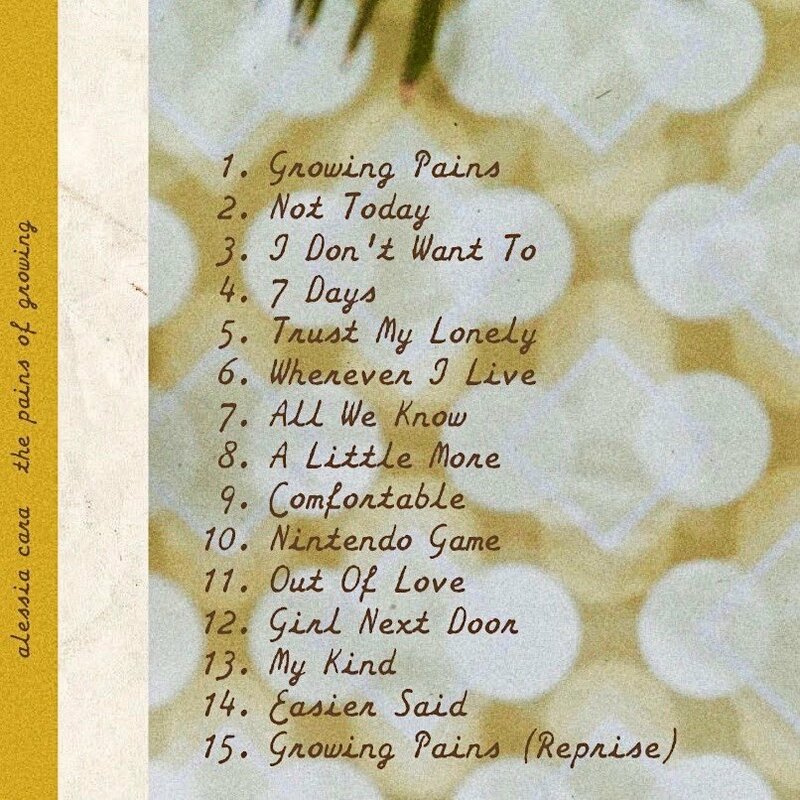 Her fan base grew tremendously with her 2015 debut album, “Know-It-All.” After a spat of Disney theme songs, smash collaborations, and a Best New Artist Grammy in the interim, the Canadian singer has finally releases her sophomore full-length, “The Pains of Growing”, on November 30th via Def Jam. And it was well worth the wait! Writing all her own songs on the album, Alessia’s second album feels like a sincere document of escaping raging teens into terrifying twenties. And yet, she keeps it in perspective. 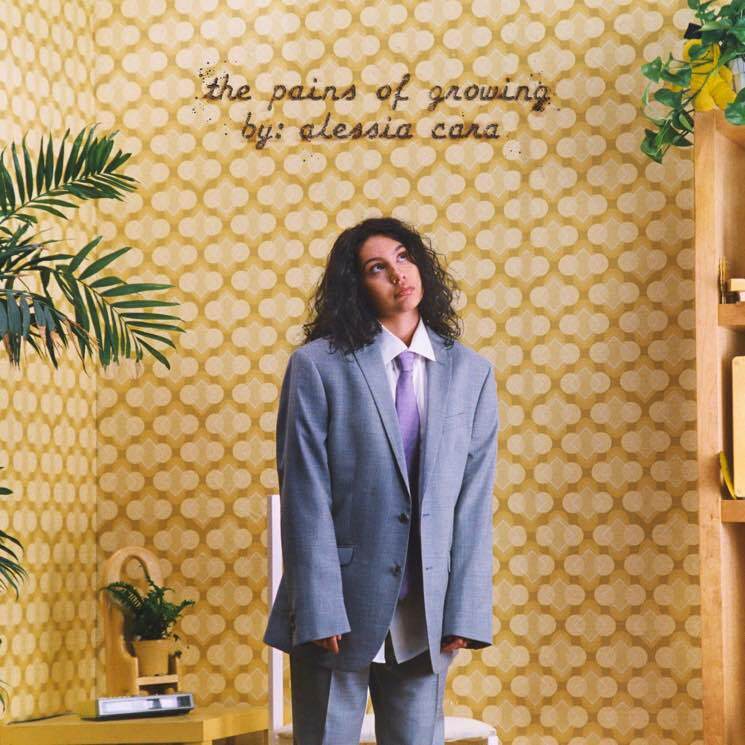 Alessia had a uniquely strong hand in creating “The Pains of Growing” — she wrote or co-wrote every track on it and produced three of them herself. This album was described as an auto-biographical album chronicling her personal experiences over the past several years. Previously revealed singles “Growing Pains”, “Trust My Lonely”, and “A Little More” all appear on the 15-song track list. These songs defines the life phenomenon that all the teens/young adults face in life that makes it very relatable to its listeners. She began previewing her more introspective lyrics with the single “Growing Pains” over the summer and has been seen almost exclusively in an over-sized suit, meant to represent the idea of struggling to enter adulthood. The melancholy “All We Know” explores similarly big questions about what to believe in a world filled with fake news and fantasy. As much as she slumps through heartbreak (“I Don’t Want To”, the absolutely devastating “Out Of Love”), longing, and unmet ambition, she comes at it with the maturity of someone twice her age.